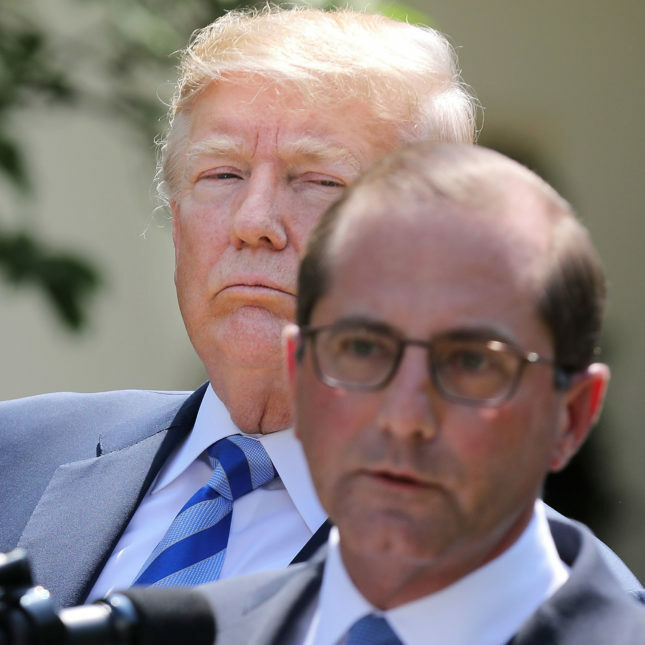 WASHINGTON — The Trump administration wants pharmaceutical companies to include the list price of drugs in television advertisements. The Department of Health and Human Services released a proposed regulation Monday afternoon that, if finalized, would require companies that sell drugs covered by Medicare or Medicaid to put a standard price in their ads, if the price is larger than $35 per month. 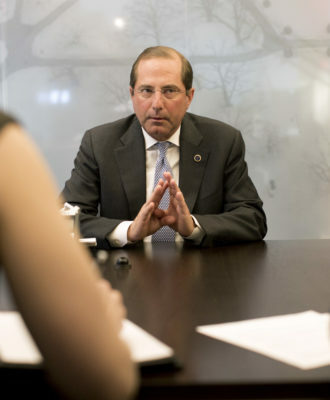 HHS Secretary Alex Azar suggested the policy change would help bring down drug prices. The former drug company executive has come under criticism for promoting policies that focus on other parts of the pharmaceutical supply chain while leaving his former employers unscathed. Azar ridiculed the pharmaceutical industry for trying to preempt his policy announcement with a pledge of their own Monday morning. “It is no coincidence that the industry announced a new initiative today that will help make new cost and price information available,” Azar said. “We appreciate their effort. But placing information on a website is not the same as putting it right in an ad, and it’s taken them five months since the President’s blueprint to start skating to where the puck is going. He dramatically raised his right eyebrow in apparent skepticism. His speech came at a meeting of the National Academy of Medicine, and was met with a round of applause from hundreds of scientists. The policy, which was included in President Trump’s wide-ranging “blueprint” to bring down drug prices in May, has come under fire from drug companies and policy experts, who point out that a drug’s list price may bear little resemblance to what an individual patient pays. It’s unclear if requiring companies to include price information in advertisements will impact how much patients pay for drugs. The cost to a patient is determined by many other factors, such as their insurance, and could be anywhere from $0 to an amount greater than the drug’s list price. 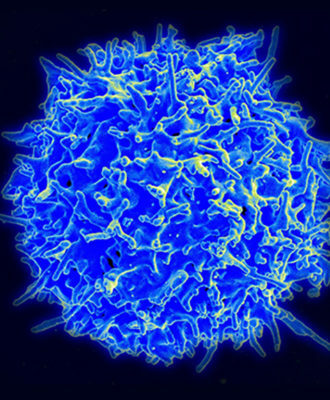 This spring, the Food and Drug Administration launched a working group to study the idea. On a call with reporters, senior HHS officials said that FDA was involved in the process of developing this rule, but that HHS decided that the authority to implement the rule rested at the Centers for Medicare and Medicaid Services. A senior HHS official demurred when asked how much this would actually reduce drug prices. “While I can’t tell you that this particular provision on its own will have any numerical percent impact, I think you can see consistently across all of the actions we’re taking across the department…we’re starting to see an effect on drug prices,” the HHS official said. 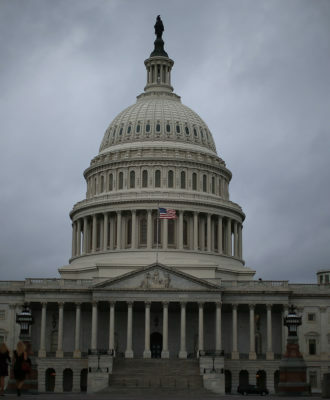 Now that is has been published as a proposed rule, the agency will be taking comments for up to 60 days, after which it will publish a final rule, which could go into effect as soon as a month later. 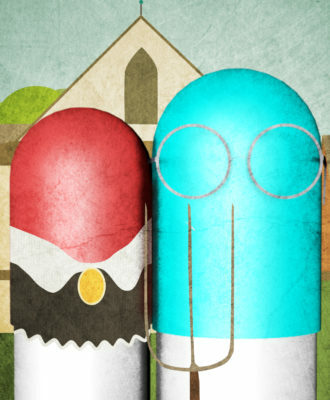 The policy is sure to rankle the pharmaceutical industry. Its main trade group tried to preempt the proposal Monday morning by announcing that dozens of companies had voluntarily agreed to include in television advertisements links to websites with information about a drug’s cost. Each company will determine exactly what information to include on those websites. In a call Monday morning with reporters, PhRMA’s general counsel James Stansel said any rule requiring a drug’s price to appear in advertisements would run afoul of the First Amendment. HHS is confident that this will stand up to legal challenges, according to the rule. In the rule, the administration argues CMS has the authority to implement this requirement because the agency is charged with “minimizing unreasonable expenditures” in Medicare and Medicaid. 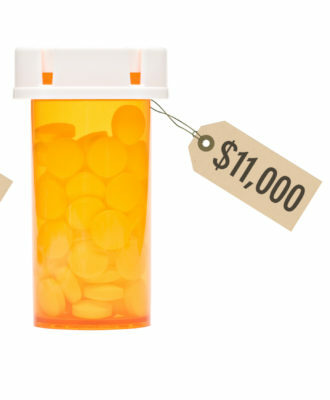 “Increased price transparency will help reduce unreasonable expenditures associated with soaring drug costs by providing manufacturers with an incentive to reduce their list prices by exposing overly costly drugs compared to alternatives to public scrutiny, and providing consumers with price information to facilitate more informed health care decisions,” the rule reads. Actually Medicare is forbidden by law from negotiating drug prices. Medicaid doesn’t negotiate either, but they are entitled to the “best price” offered to any other US customer. I’m down with it — as long as they’re required to run back-to-back with an ad from all the major PBMs, listing the rebates they take off the list price…and how much of that they pocket. Advertising drug prices won’t do anything to lower drug prices !!!! What doesn’t Mr. Azar and the president get ? Unless there is total transparency with ALL aspects of what the PBM’s do , NOTHING will change !!!!!! This is the reason for,and will always be the reason for high drug prices !